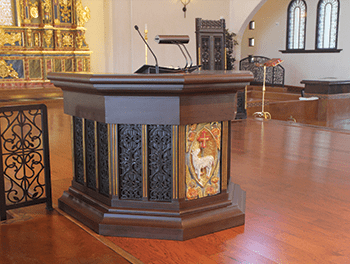 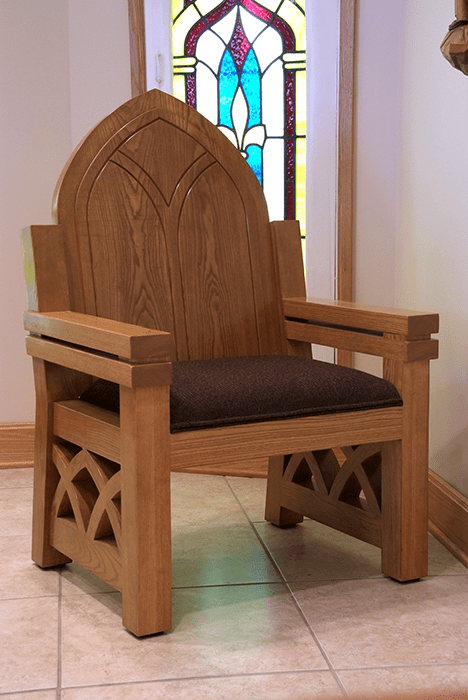 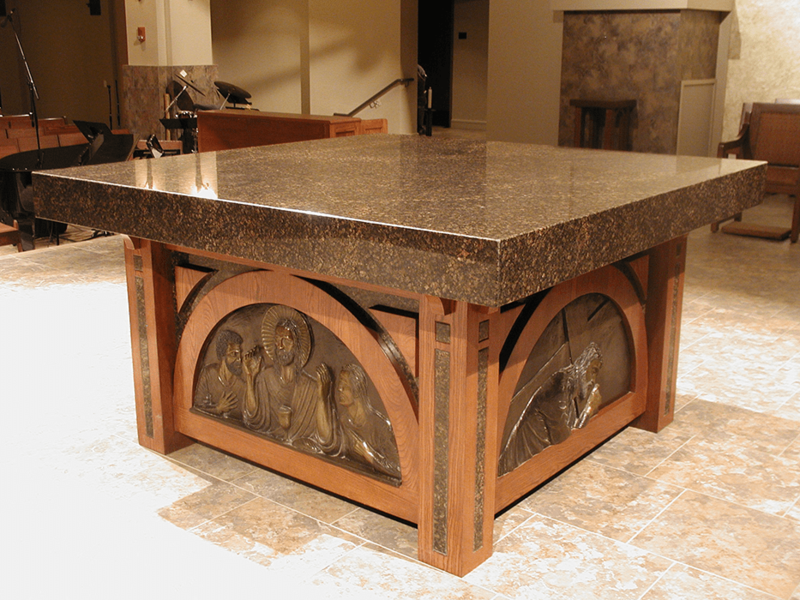 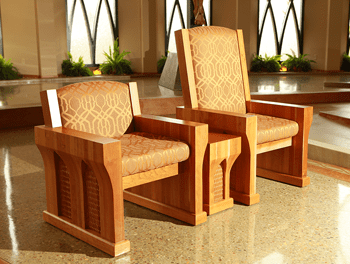 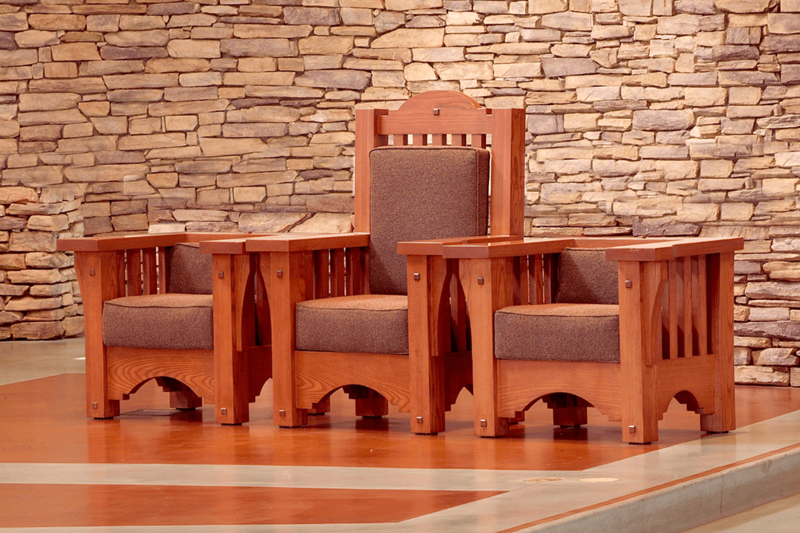 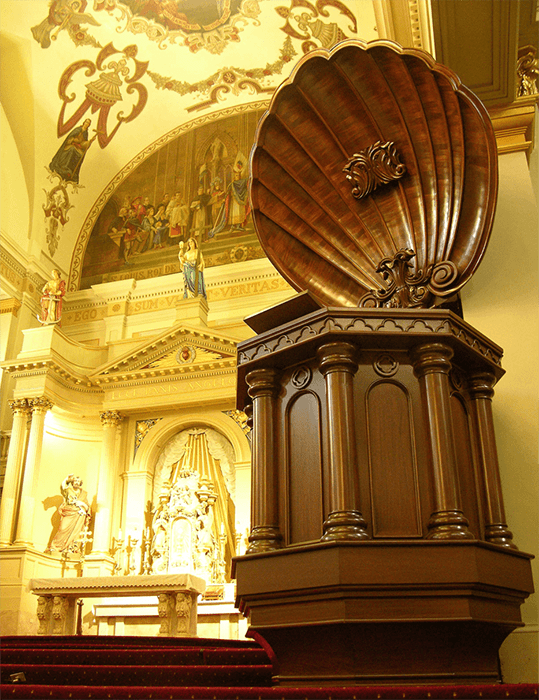 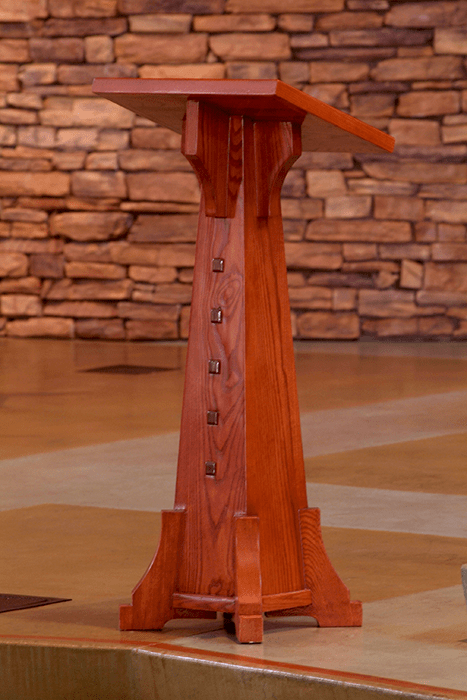 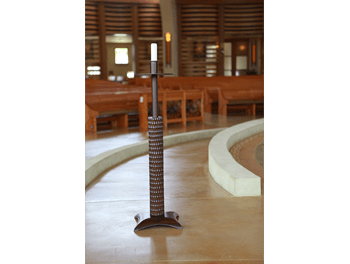 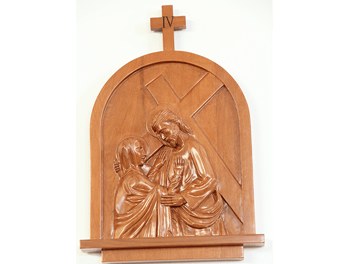 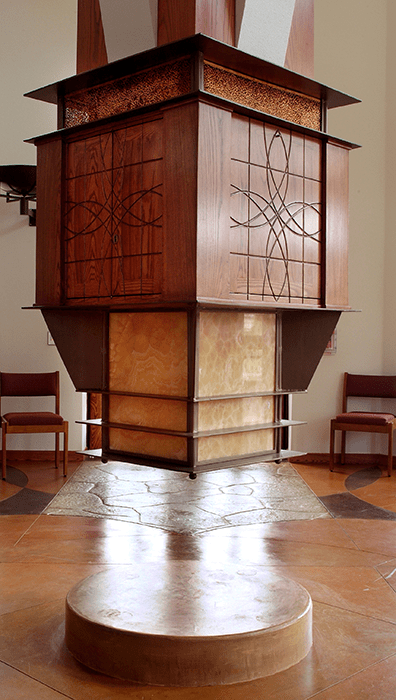 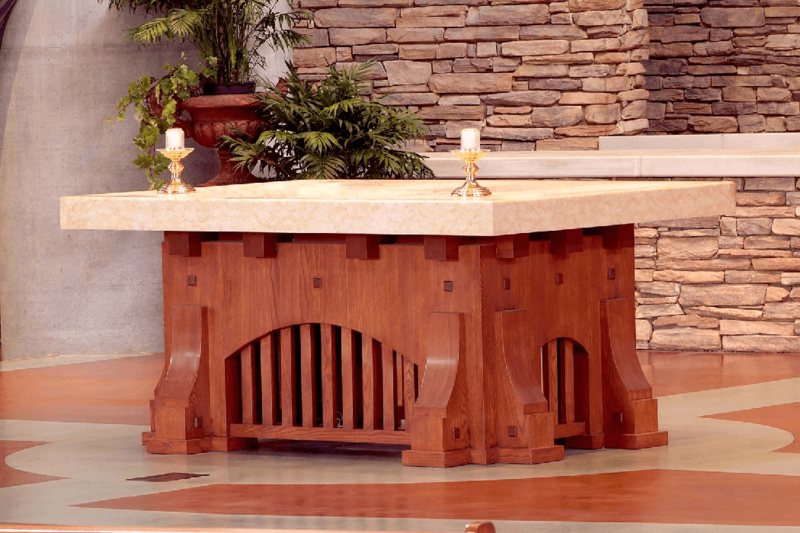 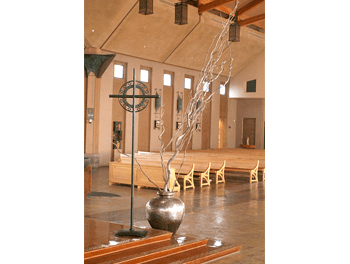 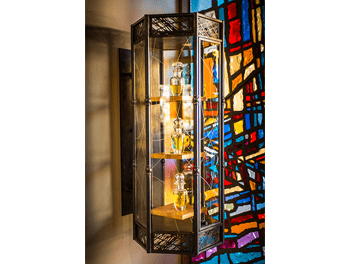 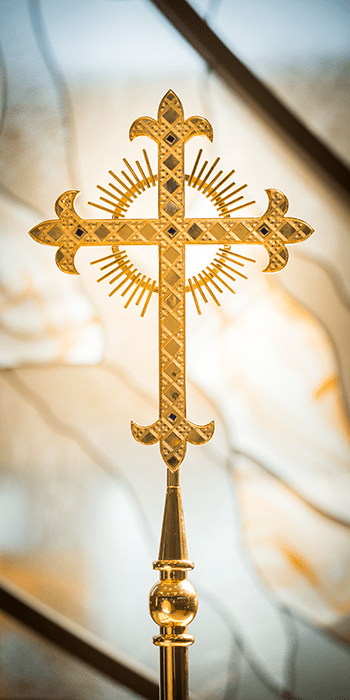 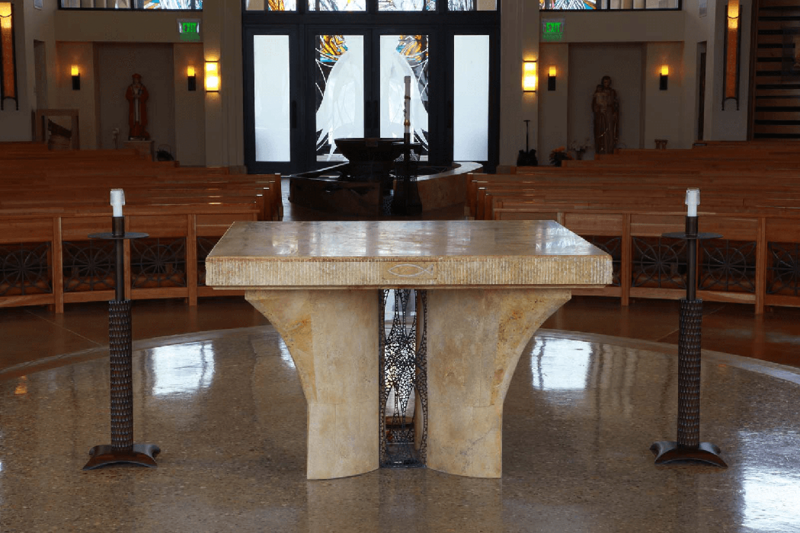 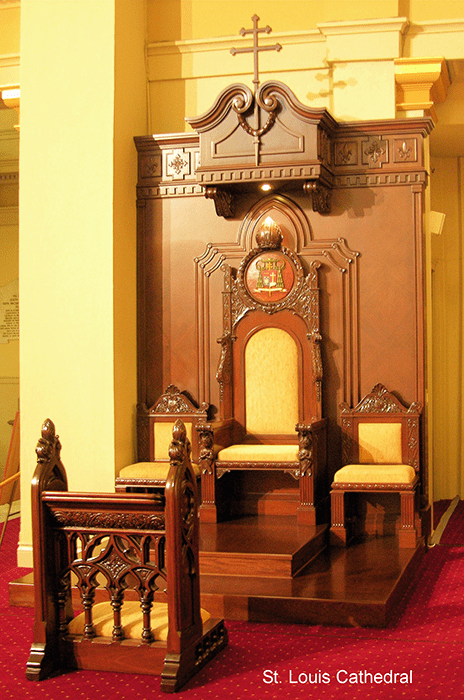 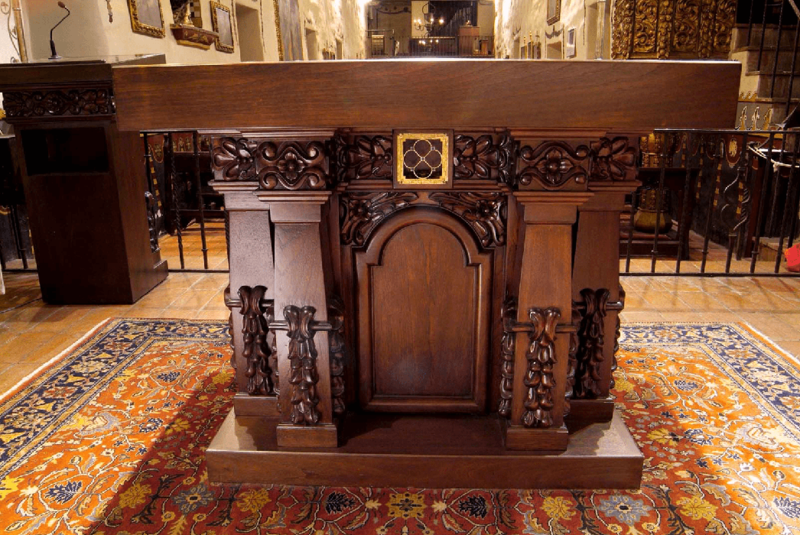 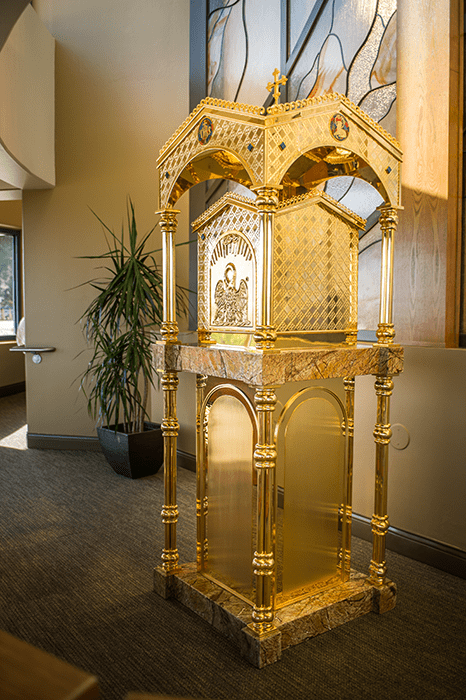 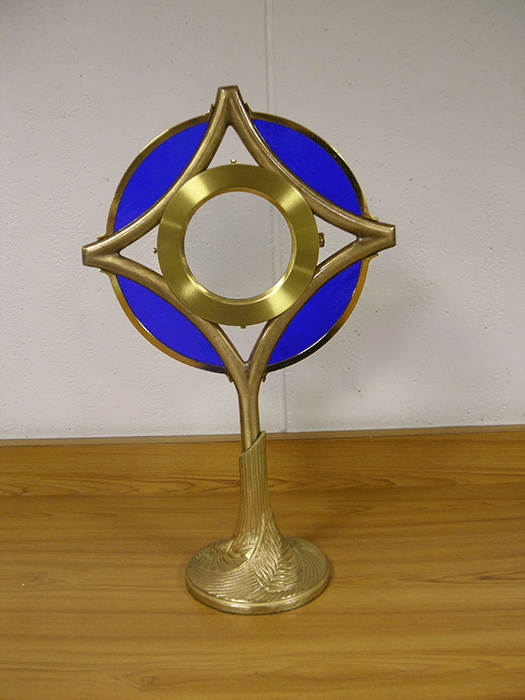 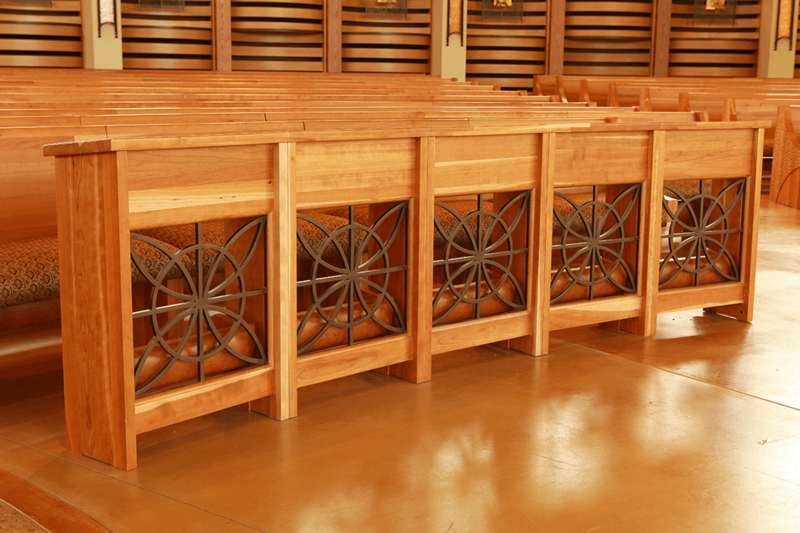 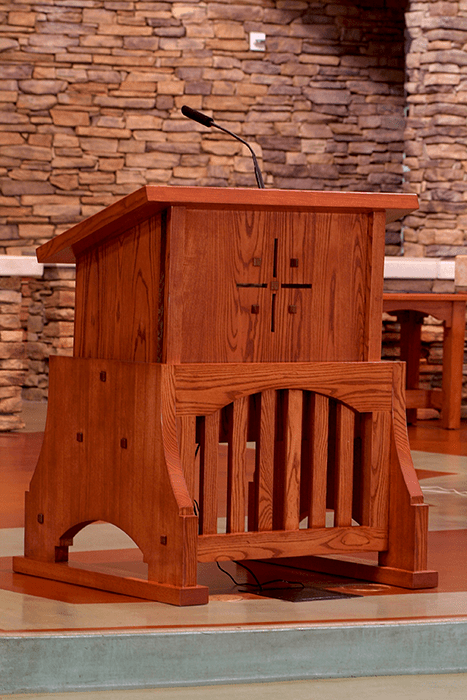 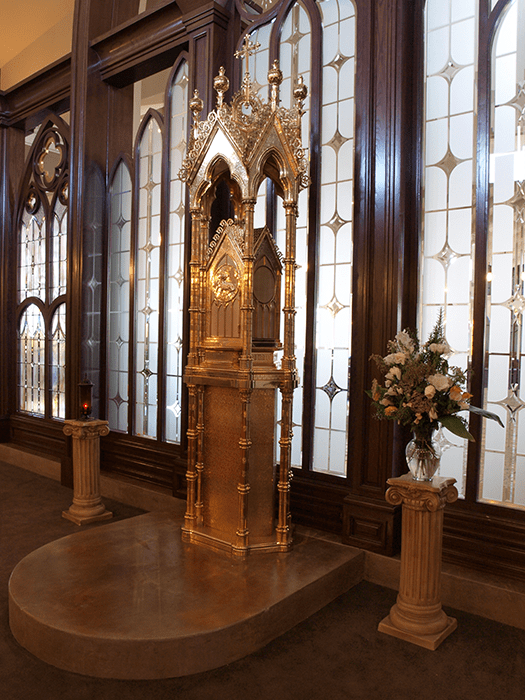 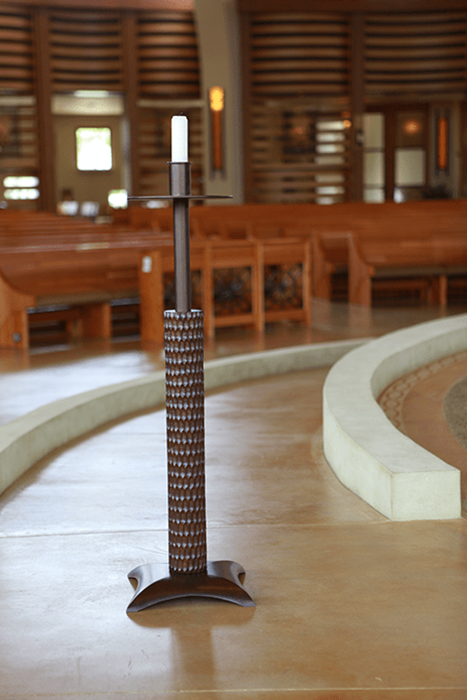 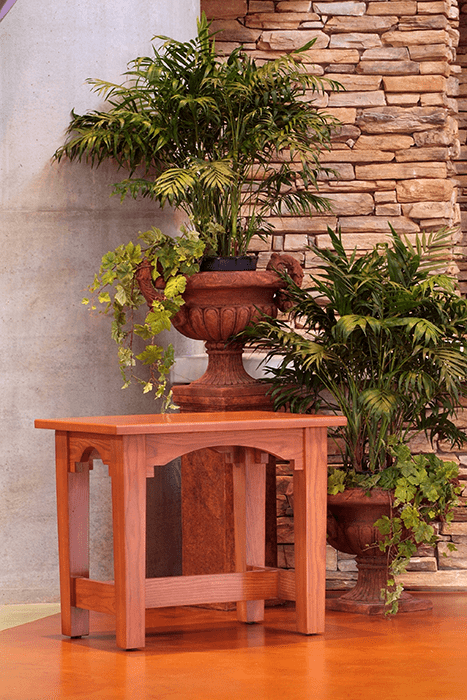 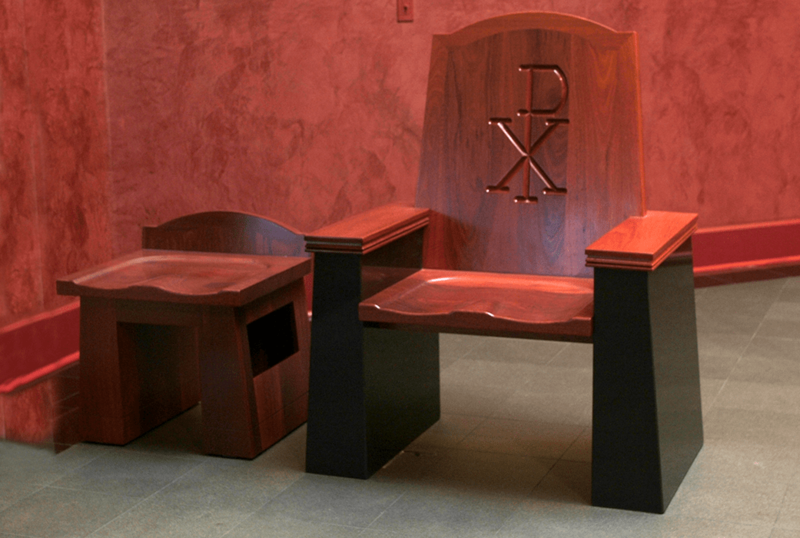 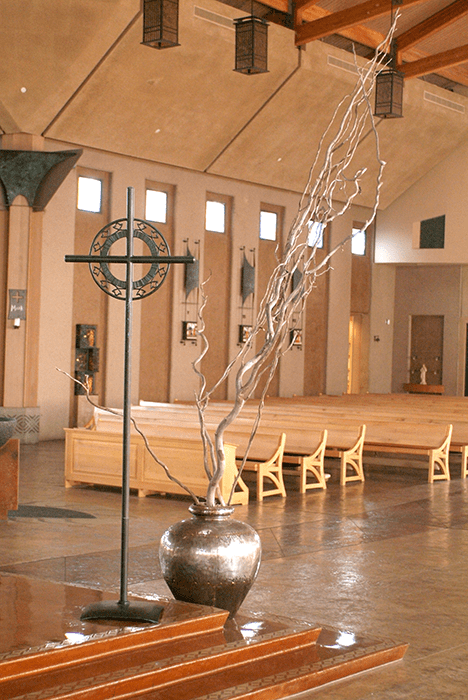 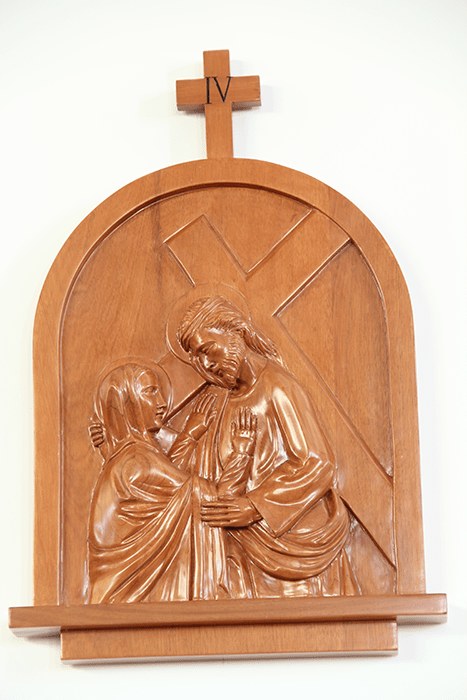 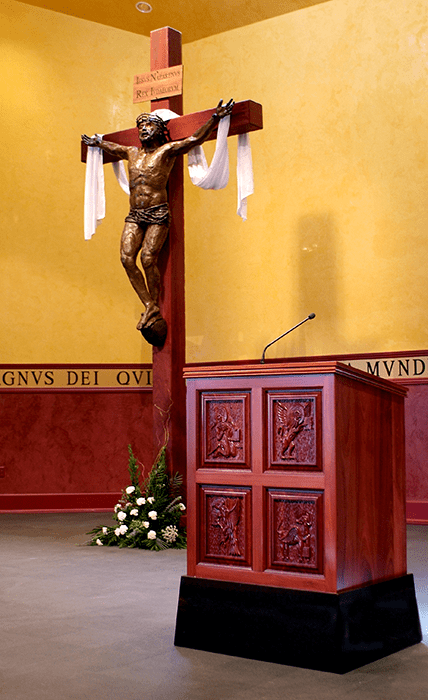 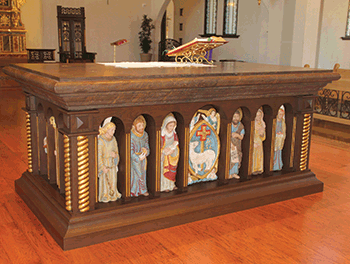 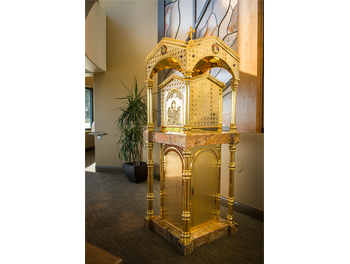 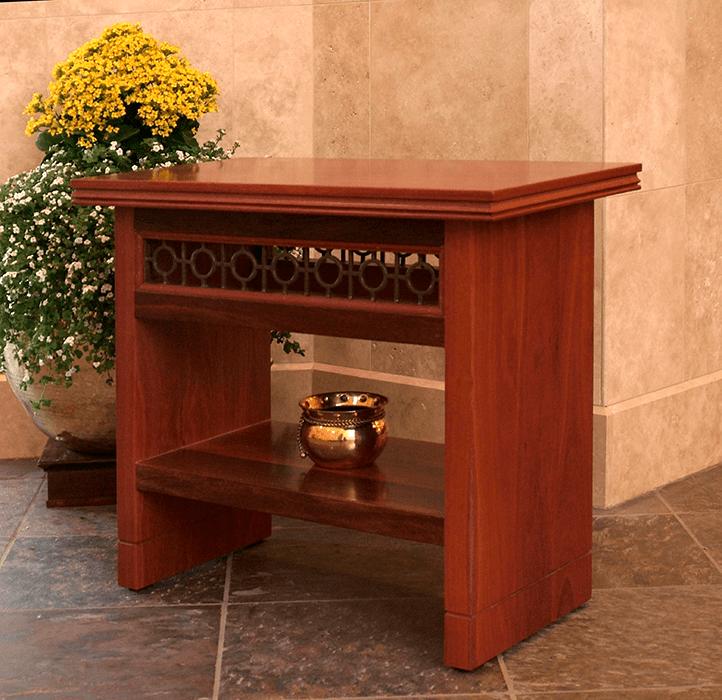 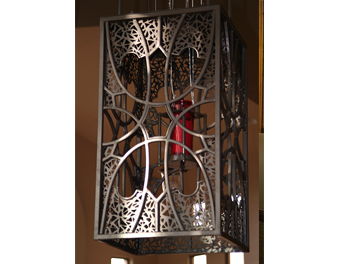 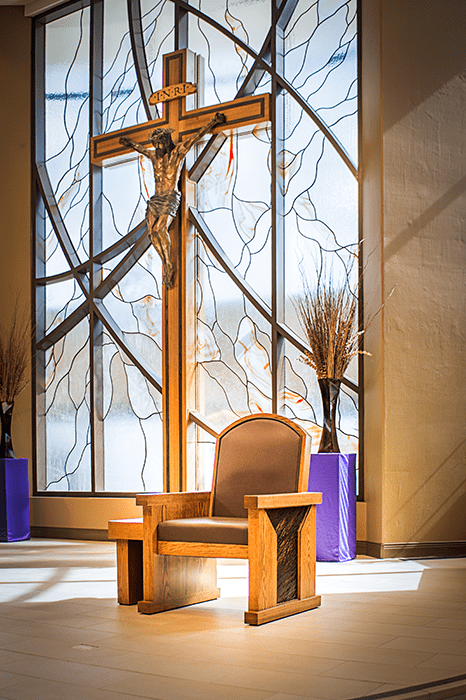 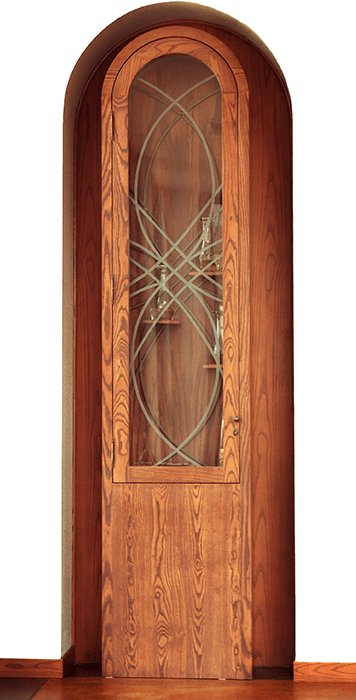 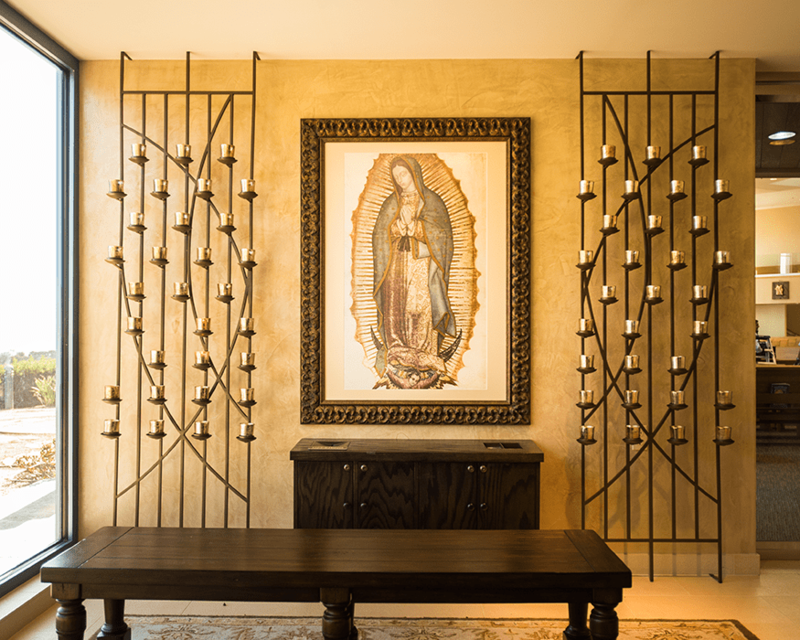 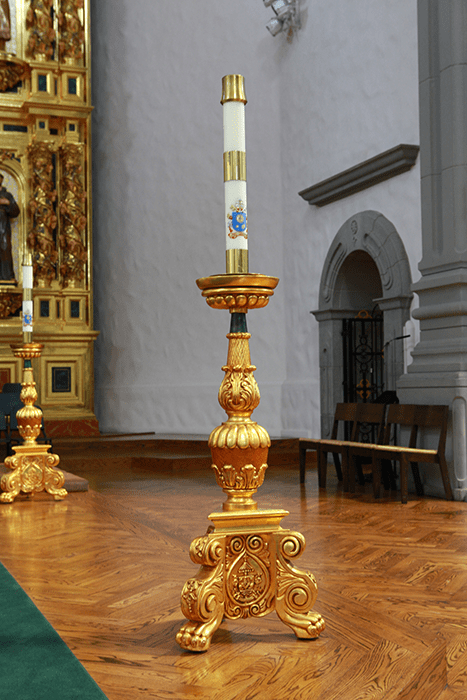 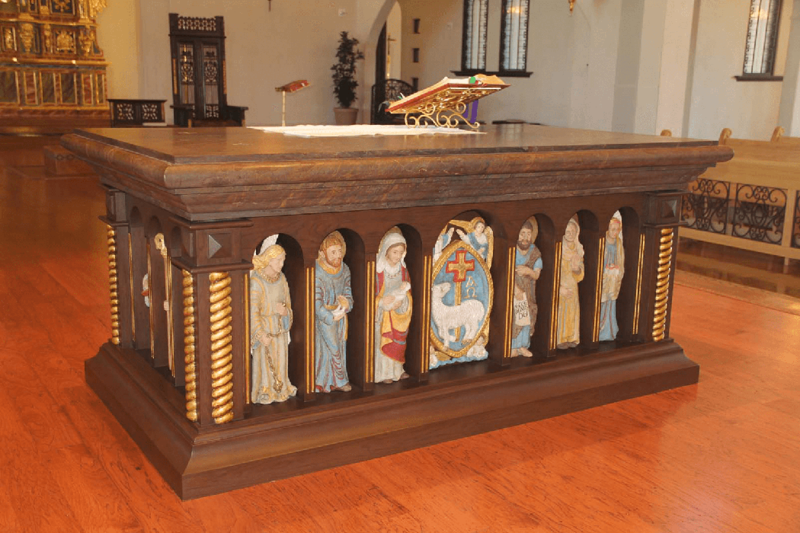 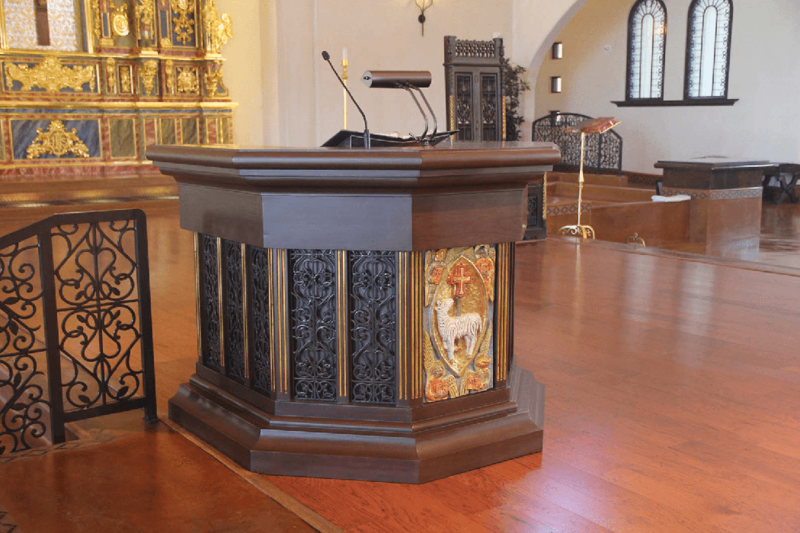 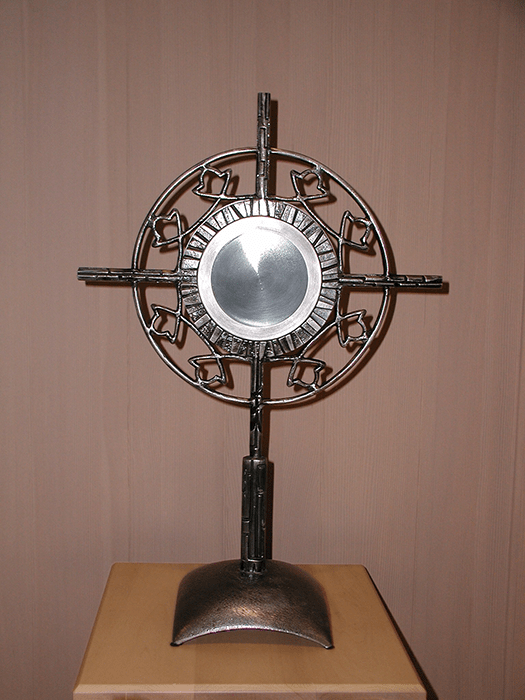 Liturgical Furniture | The Wood and Iron Factory, Inc.
At The Wood & Iron Factory, Inc., making custom church furniture of exceptional quality is what we do. 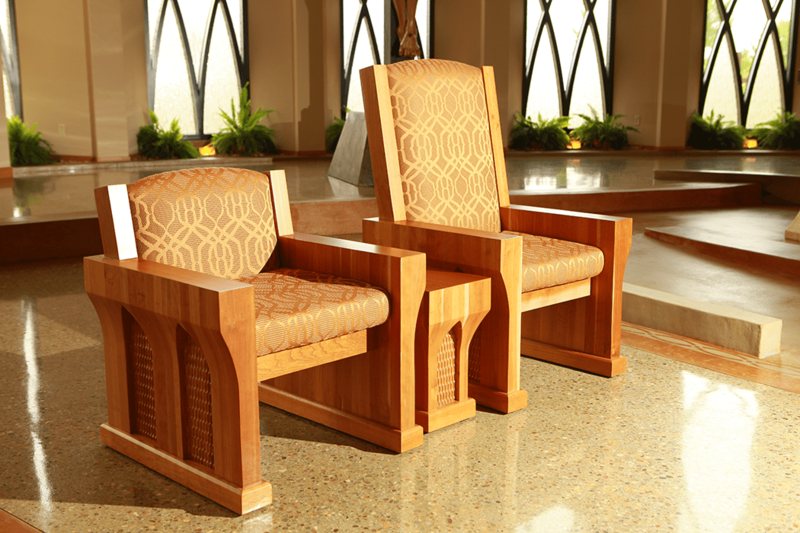 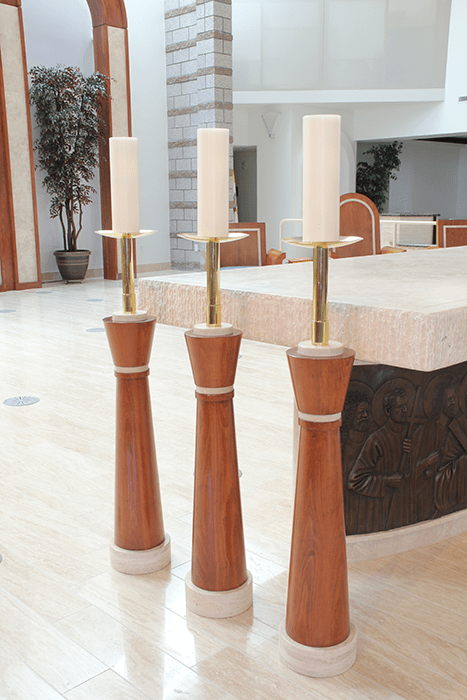 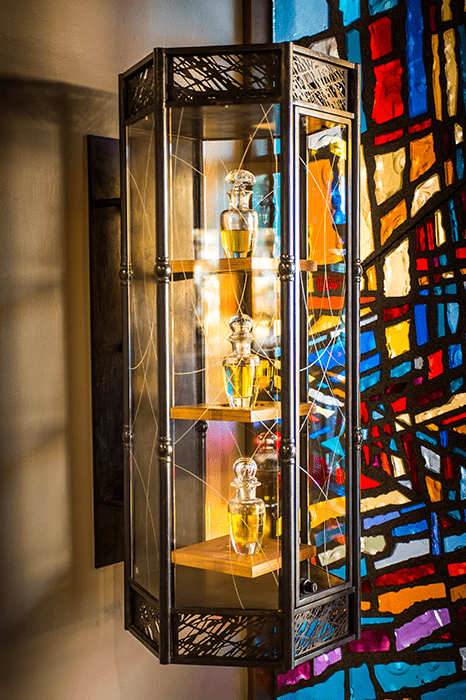 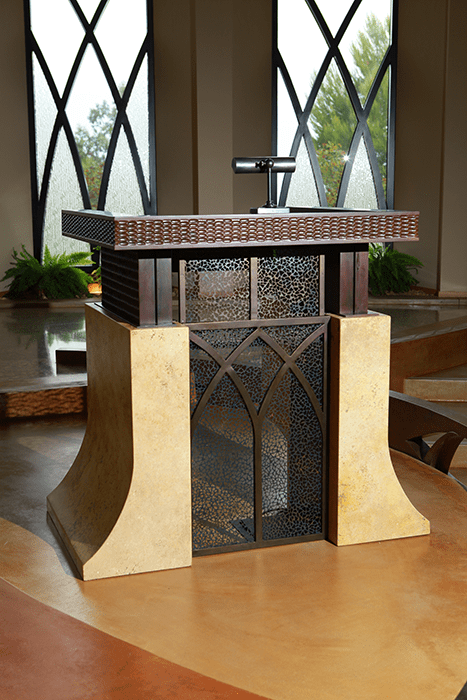 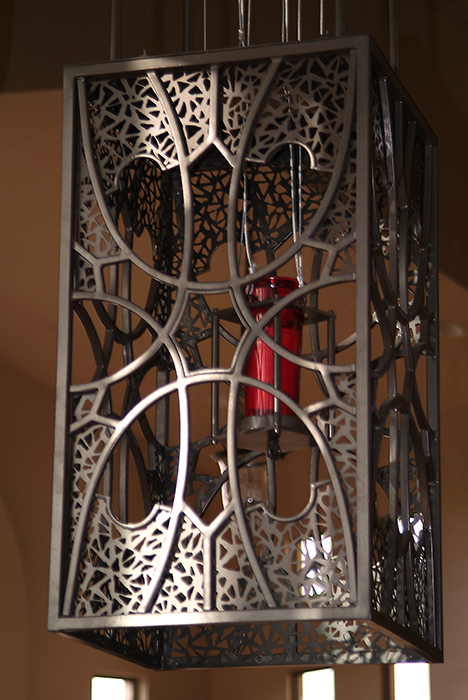 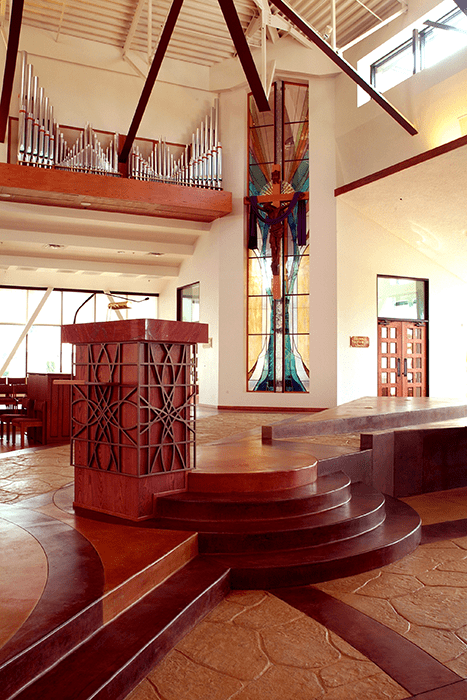 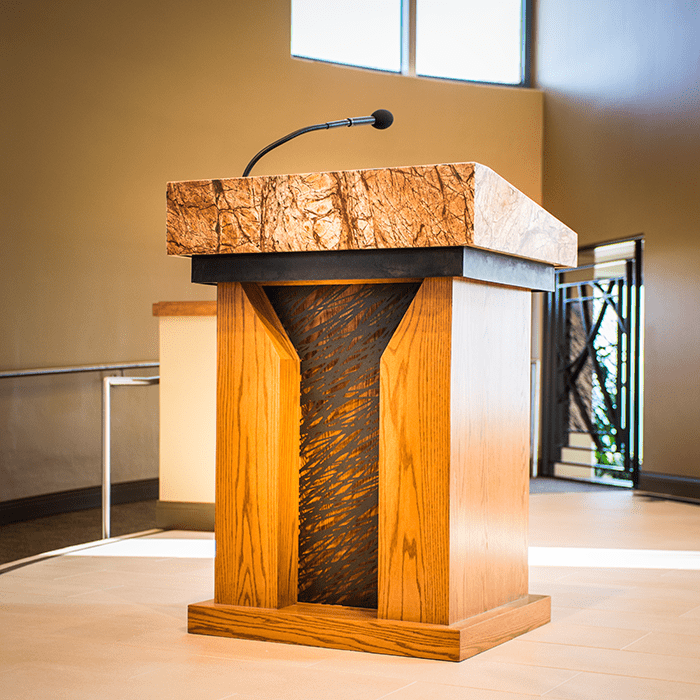 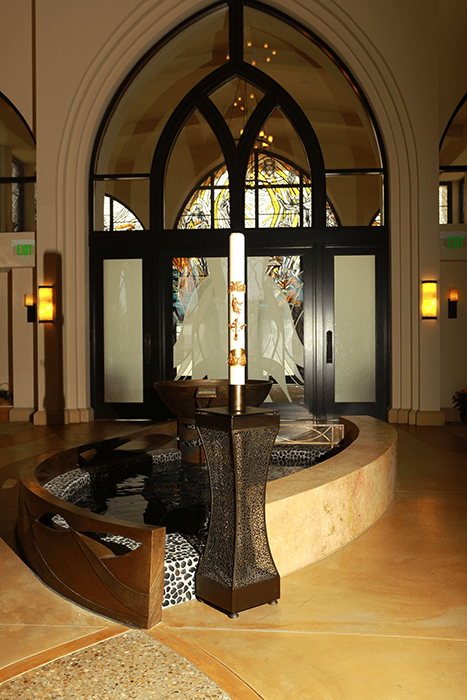 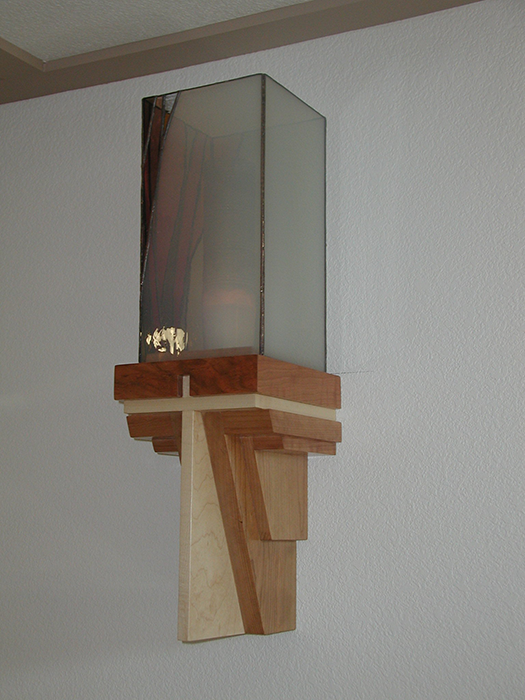 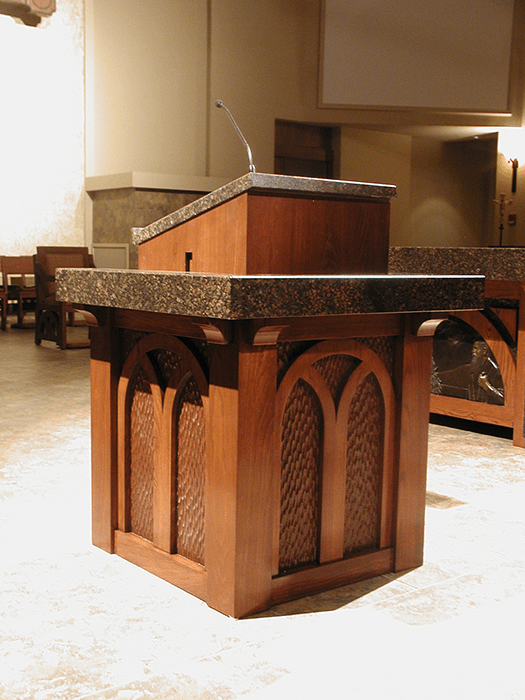 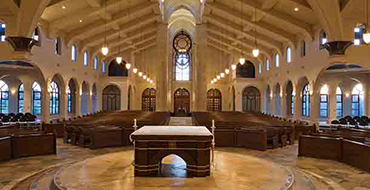 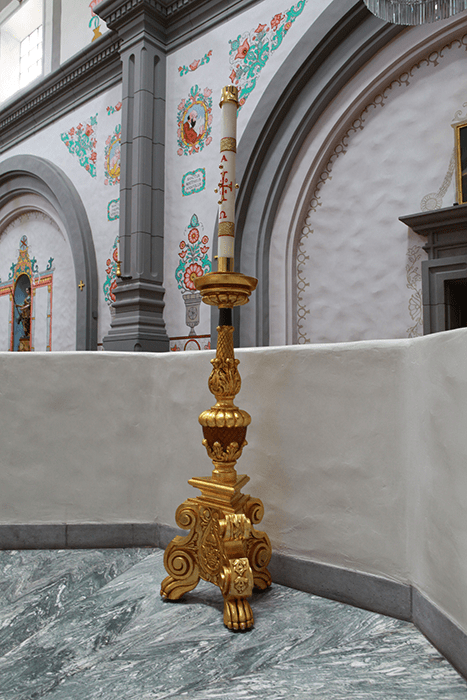 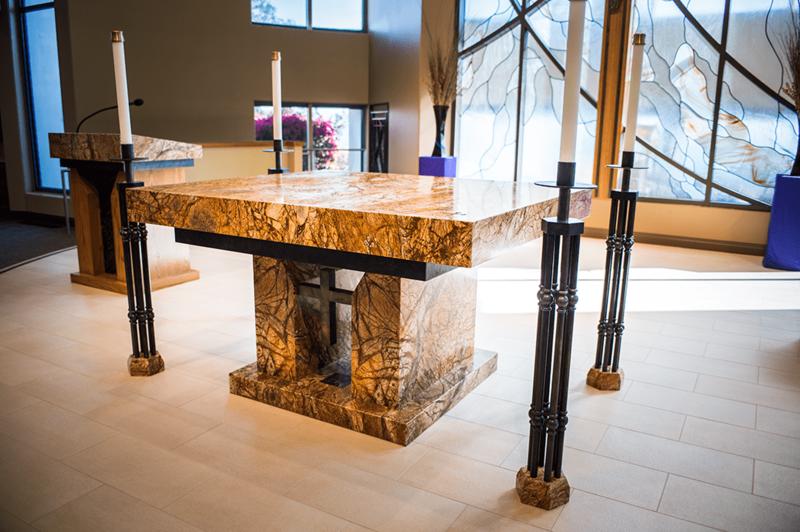 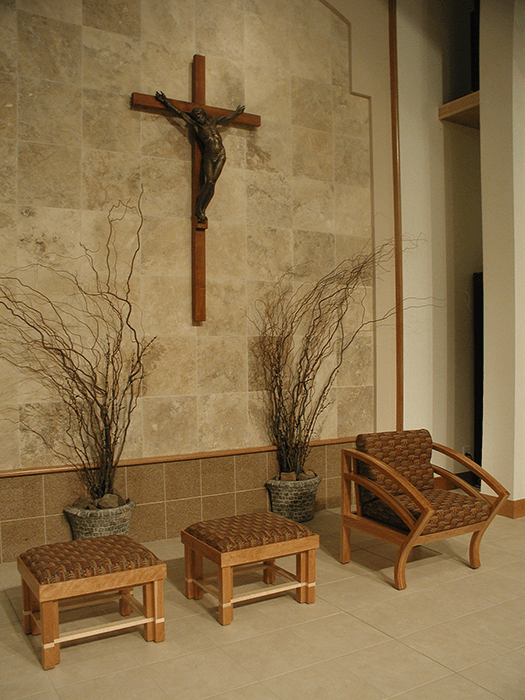 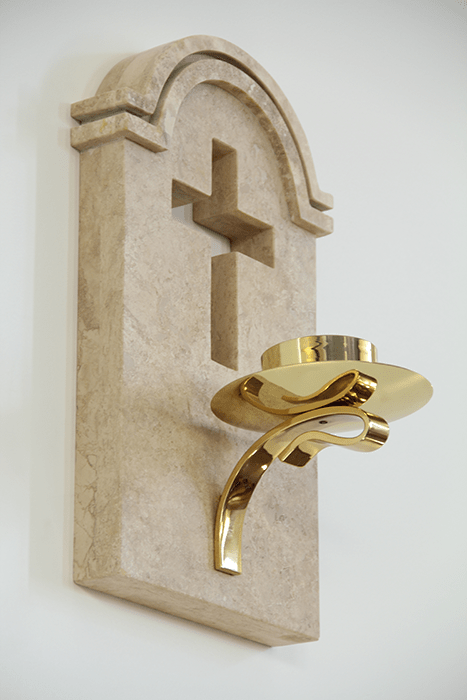 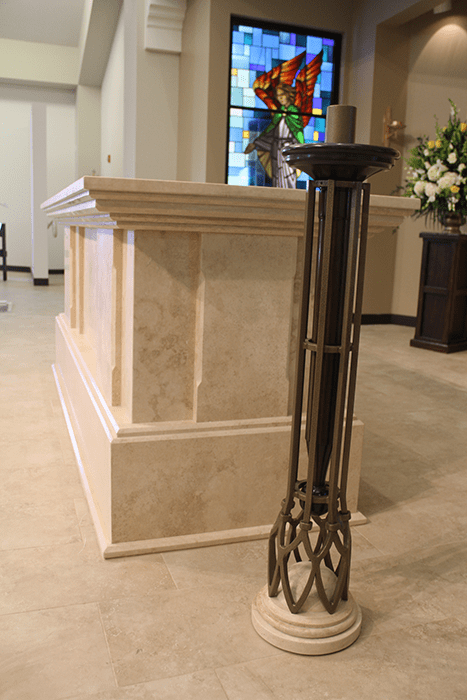 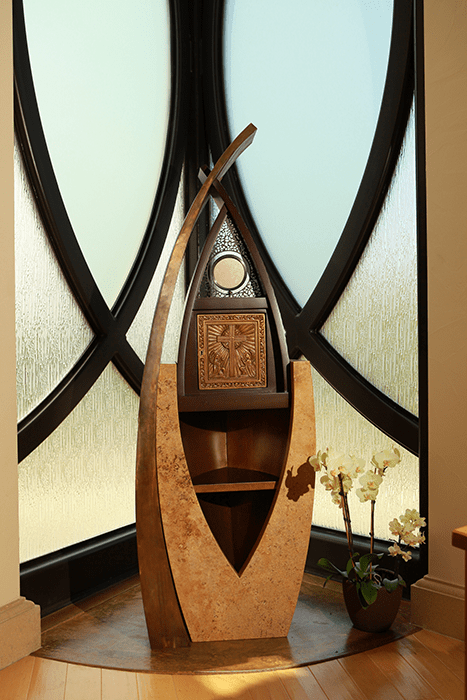 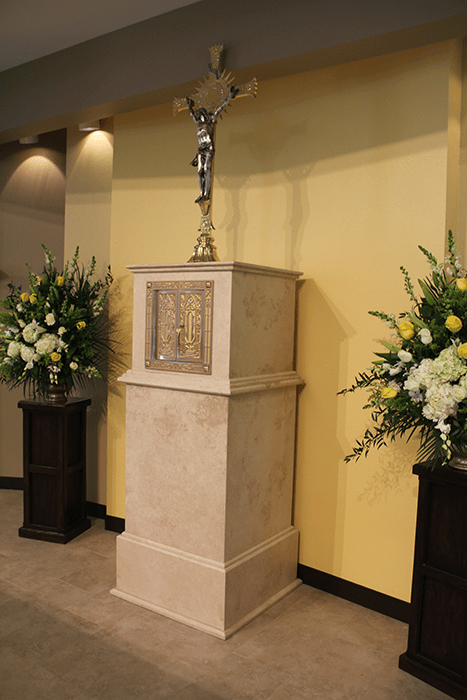 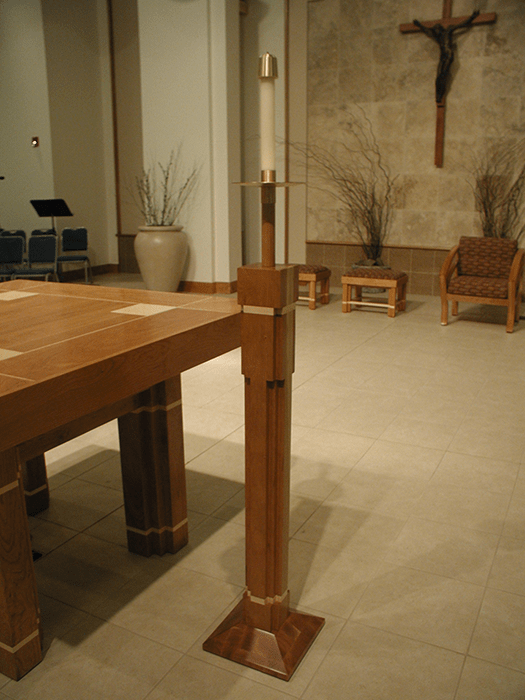 Our professional design team will work with you, the architect, and your liturgical consultant to create custom crafted furniture that meets your liturgy requirements and blends harmoniously with your individual church. 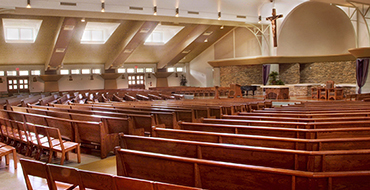 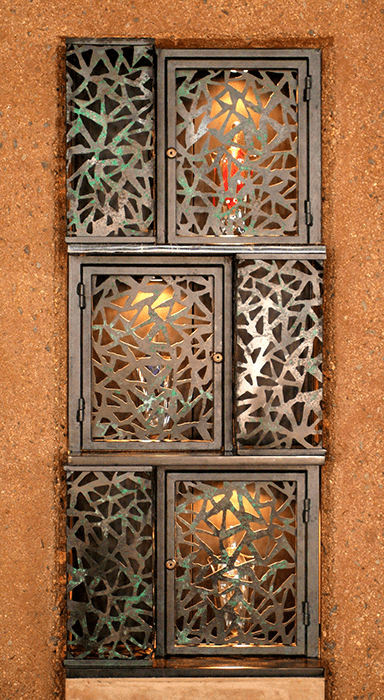 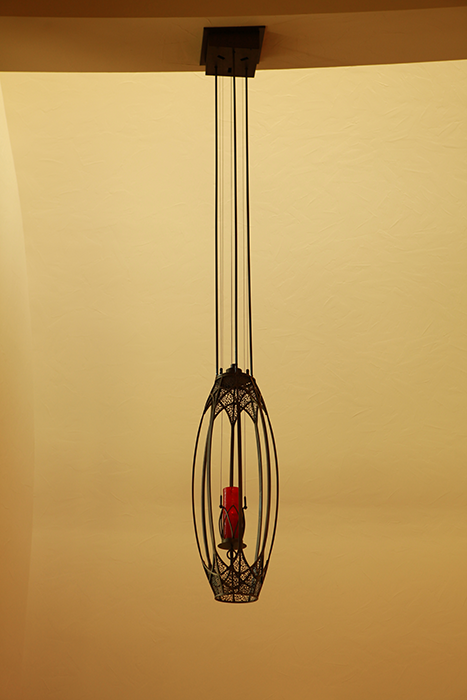 If you have your own design team, we can partner closely with them. 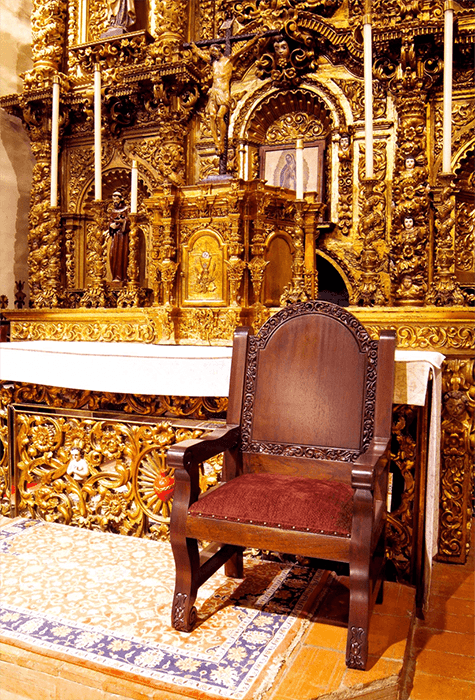 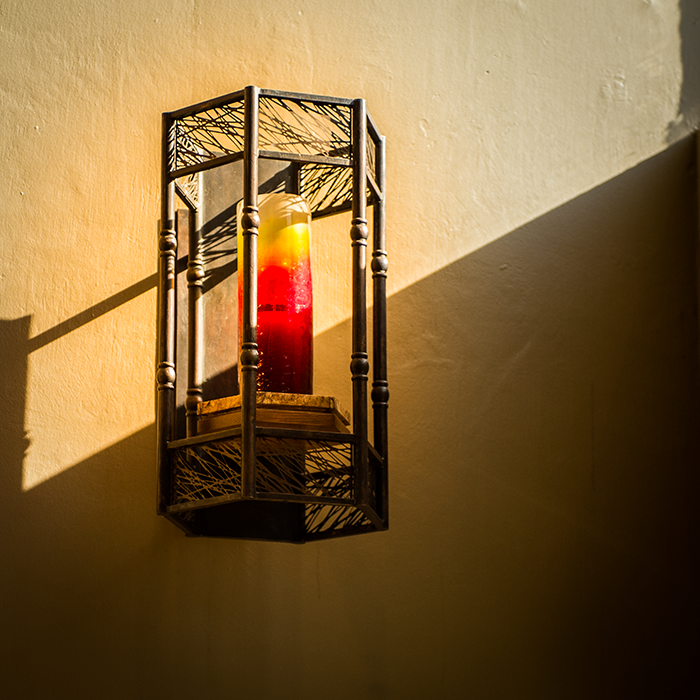 Our master craftsmen are highly skilled and work with a sense of pride and extraordinary attention to detail to craft your fine liturgical furniture.